Rev. Owusu Bempah, founder of the Glorious Word Power Ministry International has been appointed as the acting Reverend MINISTER of State. President Akuffo Addo announced Bempah’s appointment on Thursday, March 16, 2017, at the flagstaff house. 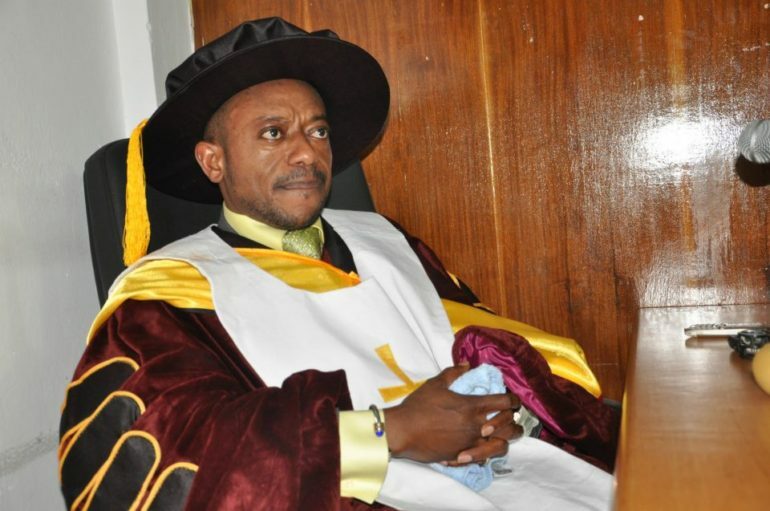 As the Reverend Minister, Owusu Bempah’s duties include organising weekly services every Wednesday night and blessing the marriages of the children of public servants. President Nana Addo has appointed 110 other ministers to run the various businesses of the nation.